Alaba was amazing both offensive and defensive. Great match and I was really enjoying especially in the 1st half. Franconia has always been really tough place for Bayern. Man of the match - STRIKER! One goal and one assist! hhhh4 wrote: shaq is defiantly playing with boatang they where both on pregame pres conference. That doesn't count at all, who are at the press conference. Pep has said that he will make the decision at the game day. Boateng will start yes 100 % but Shaq - I don't think so. He hasn't performed well in the last 2 games where he got his chance. I like MUTU's line-up. Pep also said that the first important thing for Swaini is that he can do trainings without pain. We will find out tomorrow thou the players that are on the starting 11 always are made to attend the press conference whats the point if your not playing to be at the press conference talking abut the game? he has not played well but with ribery out and robben not fit chances are he will starting tomorrow. You see. I was right. Attending press conference doesn't mean always that you will start the game. MUTU wrote: Why is it that we keep hitting the woodwork more than the back of the net lately? Tell that to Nurnberg ! They hit the woodwork 18 times so far this season! I think Bayern players should count themselves lucky not to have suffered any injuries! In November 2011 after a Champions League match against Napoli, the banner pictured below was stolen from the Bayern ultras. 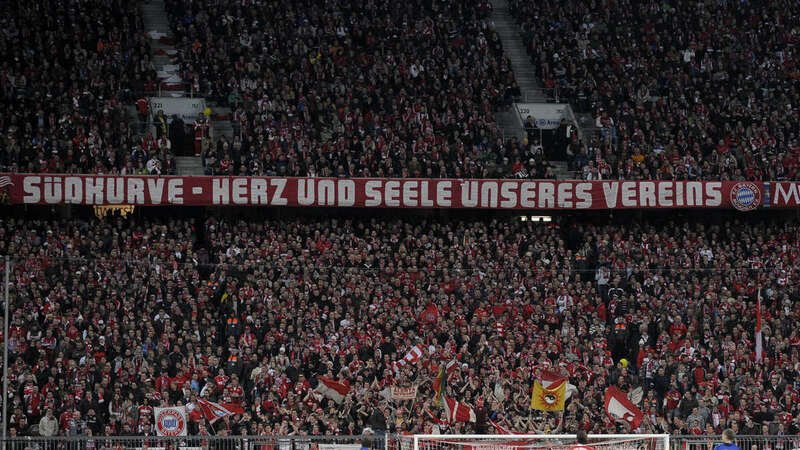 During yesterday's match away against Nuremberg, with twenty minutes left on the clock, the Nürnberg ultras unveiled the stolen banner and, much to the anger of the FC Bayern ultras, proceeded to rip it apart into small pieces. Man, I despise Nurnberg! Fking bastards! Last year too they put a poster thanking Drogba to jeer us. I would have ran down the ground into their section and beat the crap out of them. AdepT wrote: I would have ran down the ground into their section and beat the crap out of them. Are you... *gulp* ... Chuck Norris?! That's a rivalry for you. Disgusting behaviour though. Makes me feel bad we only beat them by 2 goals.. I've seen this earlier. 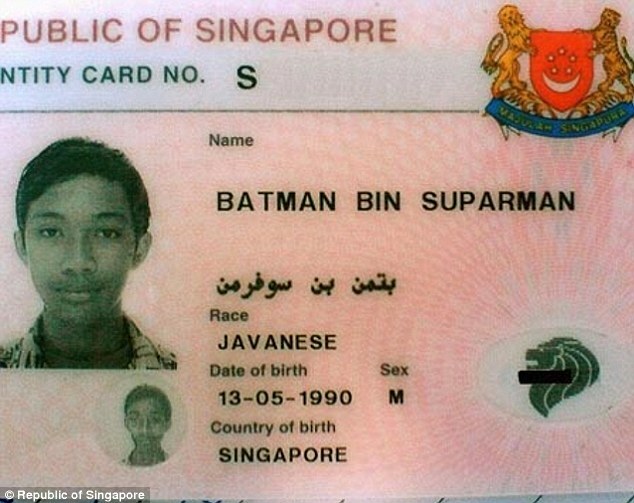 What were his parents thinking?